Parkridge Health will present a free program about responding to medical emergencies on Tuesday at 5:30 p.m. at the Chickamauga Public Library. Attendees will learn how to identify signs and symptoms of stroke and heart attack, and be taught the skills to respond. 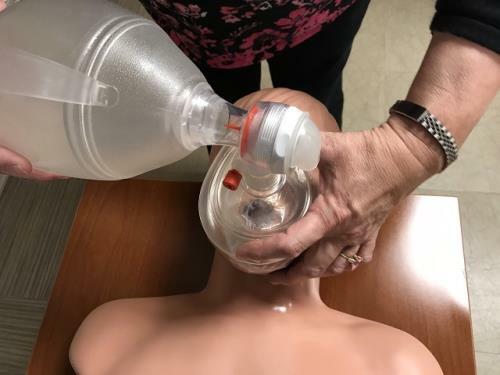 "This highly interactive class is led by medical professionals who will teach basic CPR for adults and infants, how to use an AED and other critical information necessary for responding to medical emergencies," officials said. There is no charge for the class. This is not a certification course.